We all know that smoking is bad for our health, but it’s especially damaging to your smile in addition to increasing your risk for heart disease, stroke, and lung cancer, among a variety of other health problems. When you smoke, several things are happening inside your mouth that could eventually lead to tooth loss! Let’s take a closer look at what exactly is happening to your smile when you smoke. 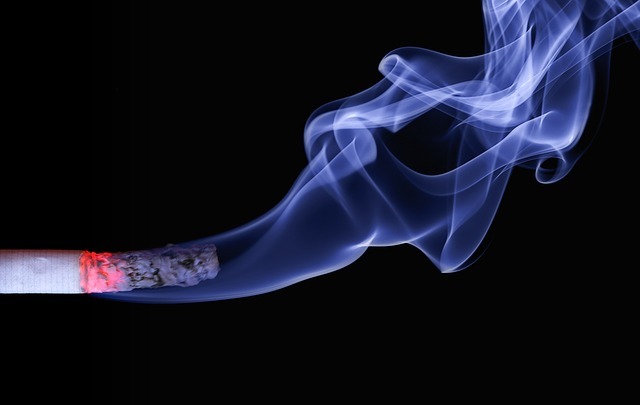 Click here to read the full article: SMOKING AND YOUR TEETH: WHAT EXACTLY IS HAPPENING TO YOUR SMILE?